AMELIA, VA (WWBT) - Georgia-based company, Surterra Wellness, is looking to open a Medical Marijuana dispensary in Amelia Courthouse. 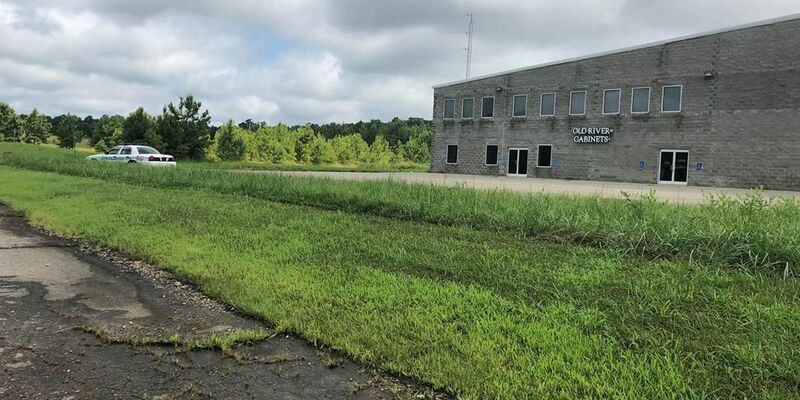 While eight other companies have applied to the Virginia Board of Pharmacy to become the provider for the Health Service Area, Surterra Wellness is the only company in the region disclosing plans. They also have applications for Waynesboro and Gainsville. They are currently leasing a warehouse on Old River Drive in Amelia that would be used to grow and sell their products if selected. The Virginia Board of Pharmacy is set to make a decision in late Fall.